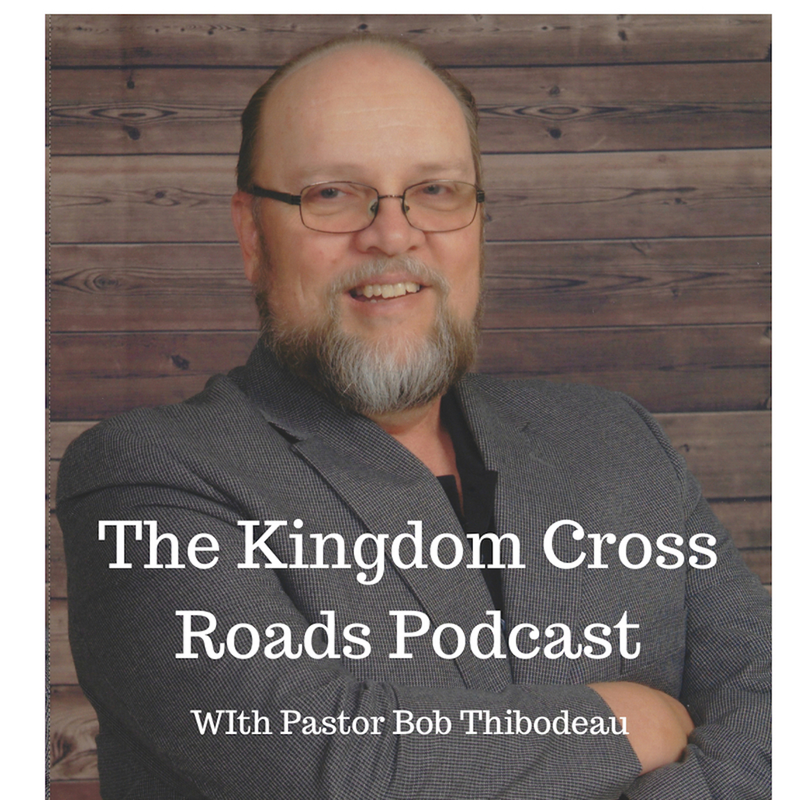 Hello everyone everywhere, this is Pastor Robert Thibodeau and I want to welcome you to a very special episode of the Kingdom Cross Roads Podcast. 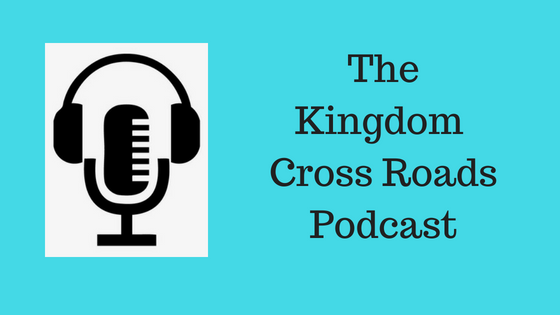 My guest today is author Nelson Brown. 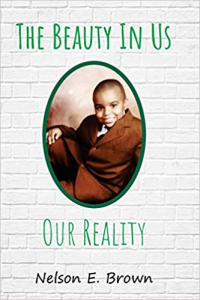 He has written a book titled, “The Beauty In Us: Our Reality.” This book is about a young man of color who is using his age, his gender, and his nationality to discuss his personal struggles with colorism, self image, and self acceptance. As a society as whole, it seems like we always discuss controversial topics regarding body image and acceptance, but often it is heard from a female’s point of view. Do you hear many males ever speaking out about their struggles with their body image and their self-esteem? 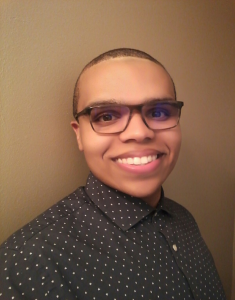 Nelson E. Brown has been embarking on a journey to help boys, girls, men, and women around the world discover who they are and how beautiful they are. In this book, Nelson is able to give himself – and us – permission to be vulnerable and even to be emotionally honest about how he feels. He is speaking on behalf of all the men and all of the young boys in communities all around the world who are afraid to speak up. He is also willing to show women and young girls how males carry their insecurities with them each and every day and how they suppress them in the public eye. Help me welcome to the program, Nelson Brown. Nelson, thank you for taking the time to join us today. You mention your physical appearance. Can you explain why you are discussing that? How that shaped your book? Did you struggle with weight issues at a young age? I know I did, so I understand what you are saying. You are working with the Maryland Department of the Environment. How did you get involved by working for a State of Maryland agency at such a young age? You are an evangelist and in the ministry. How did the Lord call you into this area of ministry? Is this book an outreach of your ministry? How is the Lord using you and this book in your ministry? What do you see as the cost of “being yourself” and laying it all out there for the public to see? Is your book available on Amazon and other outlets? Is there anything you would like to add before we close? Nelson, how can someone contact you, if they have any questions or perhaps have you do an interview such as this? Book “The Beauty In Us: Reality” on Amazon.